"I can't find the Sun!" Sounds funny. However, the Sun is tricky to find in a properly filtered telescope, and you don't ever want to chance a direct gaze, let alone a magnified image of it. 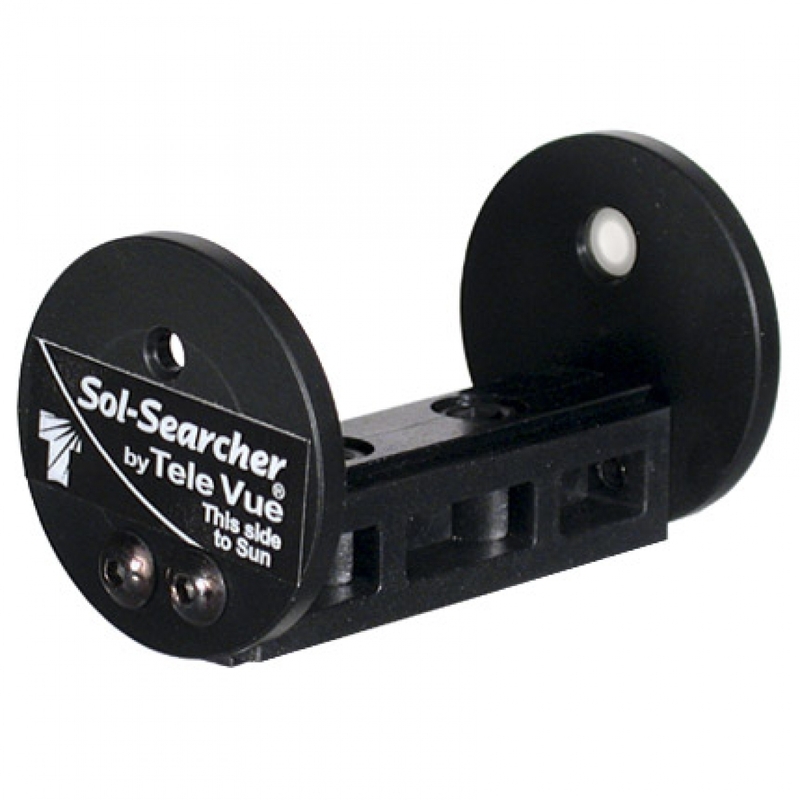 Sol-Searcher is the safe and easy way to find the Sun. It is absolutely safe since you don't look through Sol-Searcher, you look at it.